The kitchen brings out the joy of being in a family. 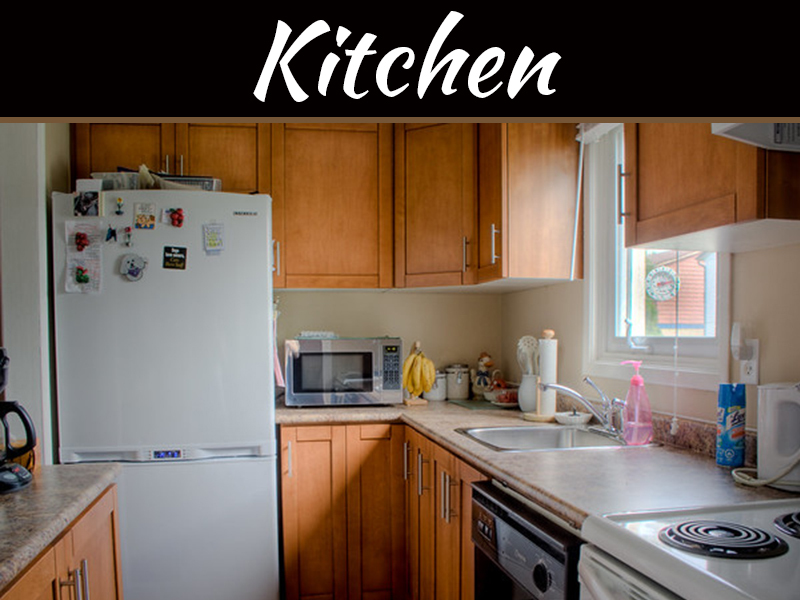 We have all seen those neat, attractive, sparkles and tidy kitchens without a stray cup or spoon here and there. The main question that many people tend always to ask themselves is what magic keeps those kitchens above board. 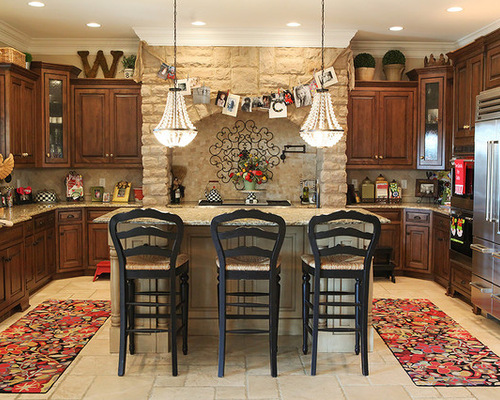 No matter how many kids you have in your family, there are things you can do to enjoy a decorative kitchen without the extra clutter. These tips can help you get started. 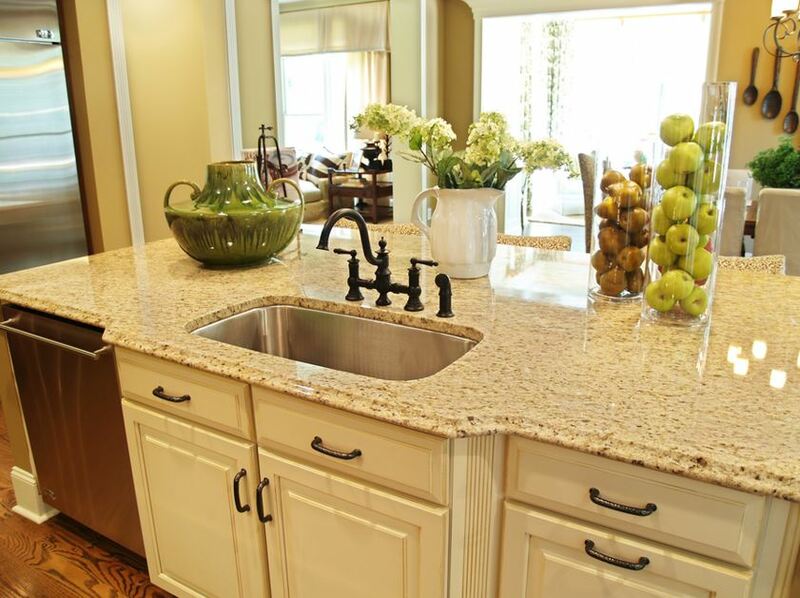 Clutter-free kitchens have clean and clear counters. Most people are usually tempted to use the countertops as an option to drop off points for old magazines and newspapers or dirty dishes. Store small not-in-use appliances in alternative areas and dispose of any old or unnecessary décor materials. Only functional or essentials related to cooking should be kept on the countertop e.g. cutting boards or salt cellars. 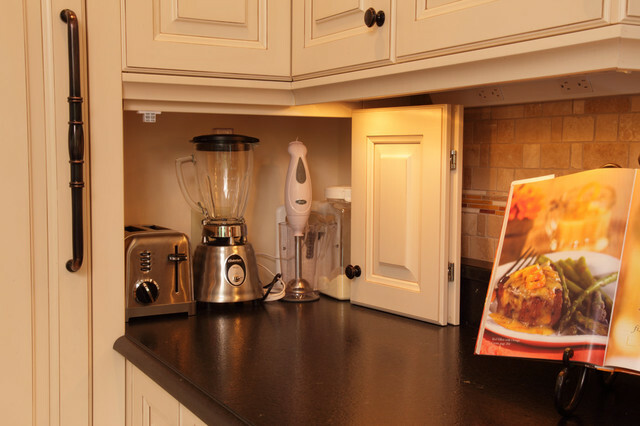 Kitchens appear neat when items are kept behind closed cabinet doors as opposed to being stored in the open. This is important as it helps in hiding the clutter. If you have to do open shelving, then identify a uniform color. Only display the lovely things in beautiful containers to keep things looking intentional. There are very high chances that if the counters are often cluttered, many daily use items including toasters, teapots, coffee makers can openers, etc., spend far more time as clutter than they do as needed for food preparation. 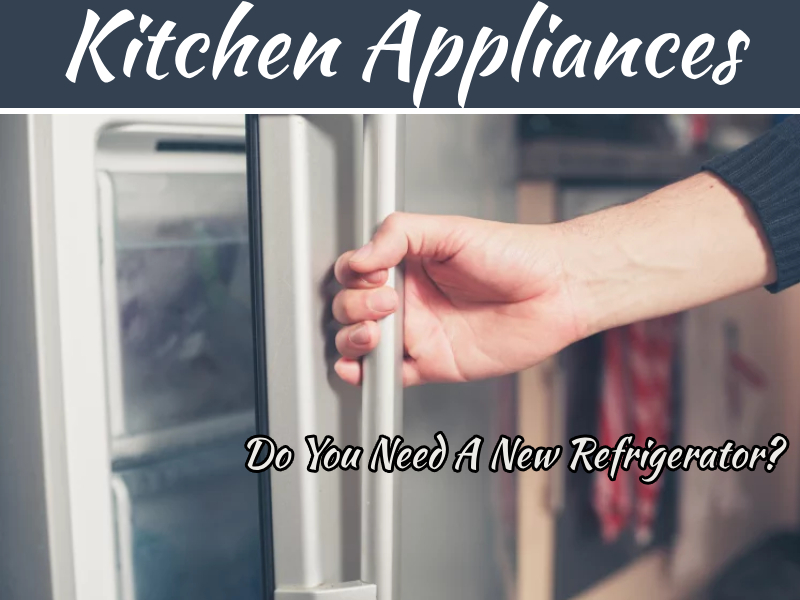 Store these appliances on countertops after use for convenience. Tidiness is a necessary virtue. Prioritize on cleaning the kitchen daily. 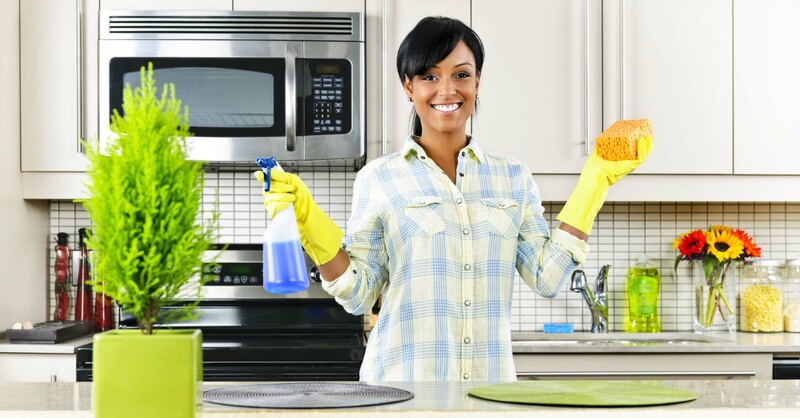 Just do a little necessary cleaning on a regular basis instead of waiting for the end of the week to do a general cleaning. 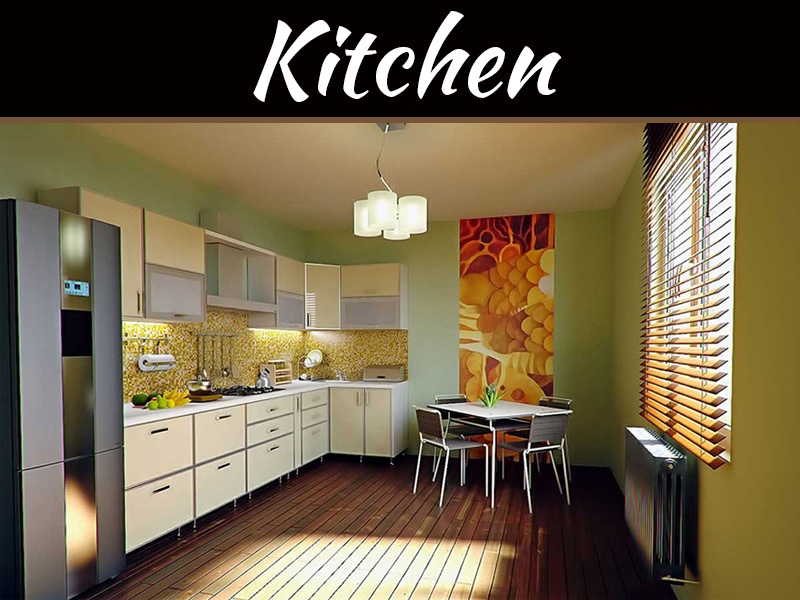 In this way, you will be cleaning and maintaining the kitchen at the same time. You can find fun, decorative items like a country rooster basket from Treasure Shop Gallery to hold loose items like fruit. 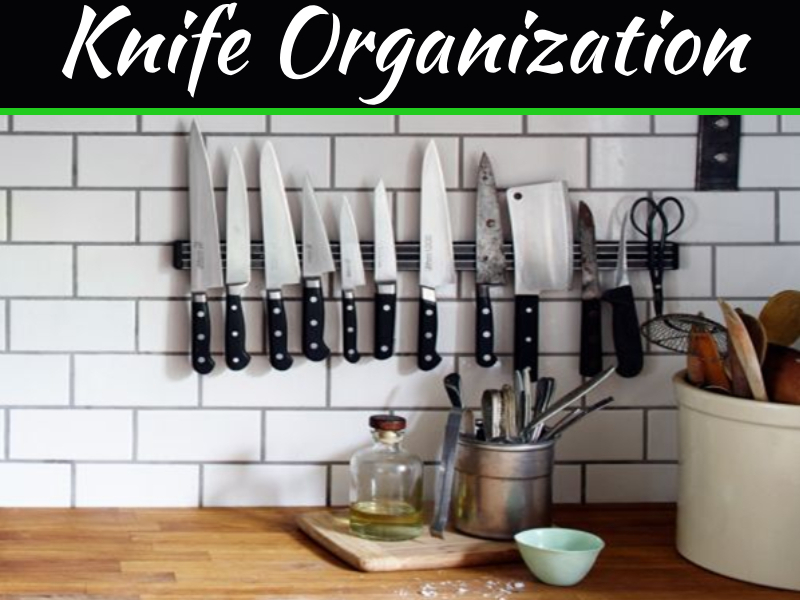 You can also consider making a decorative wall where you can hang items you will use like measuring cups and spoons. 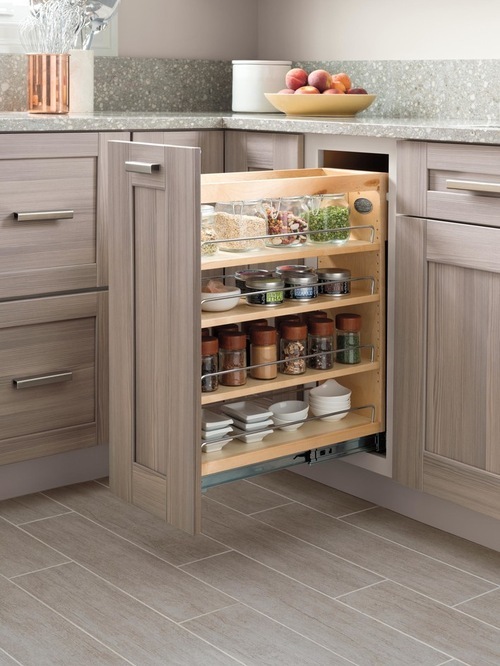 This makes the kitchen both functional and attractive. Taking small steps can make a big difference in your kitchen. Since it’s often a focal point in the house, make it a priority to get organized for a clean look. These tips can help you get started.